I hope you are all very well this First day of February, which happens to be Friday!! 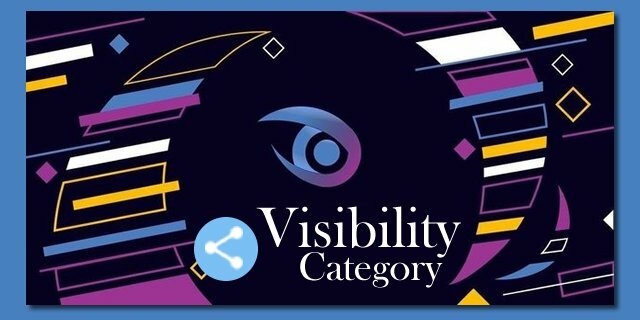 This is the second Visibility Report for the New Year 2019 and the 5th one created by me. 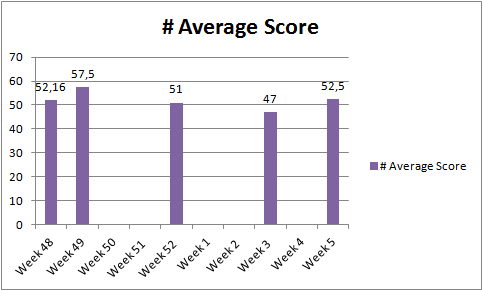 This report is for contributions during the time frame 24 January until 31 January 2019. If you have a facebook page or twitter account, you can promote open source projects via promoted/paid posts. @jingis07 has promoted 3 open source projects via his facebook page. In all cases there was more than 10.000 reach to the promotions. No message was sent to the page, however brand awareness and exposure to the users is something that cannot be ignored. 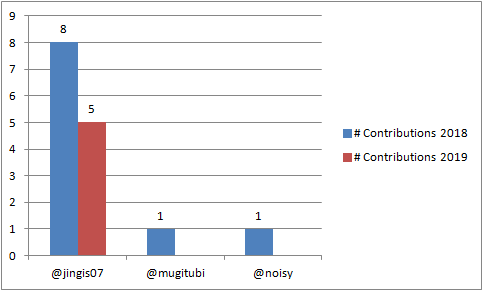 The Top (and only one) Contributor is @jingis07 with 5 contributions in 2019. I appreciate your effort in putting the information together. It appears the category has not picked up well. 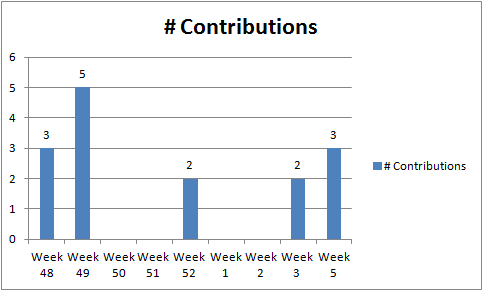 @jingis07 has been the most active contributor for a long period. I appreciate his consistency and zeal to promote Open source projects. Kudos to him! It's nice that you always include materials and useful posts for readers to engage in the Visibility category. The category used to be one of the most active in the past, but most contributors disappeared because we demanded more quality work. We did the right thing, but I think we need to make the category active again! The current Steem value could have some negative effect, it affects activities on the blockchain as a whole. However, I believe there are people that have the zeal to contribute for contributing sake and not for the STU. We need to reach out to people like this and make them do what they like! I appreciate your work, and I hope to see some improvement in the category soon!